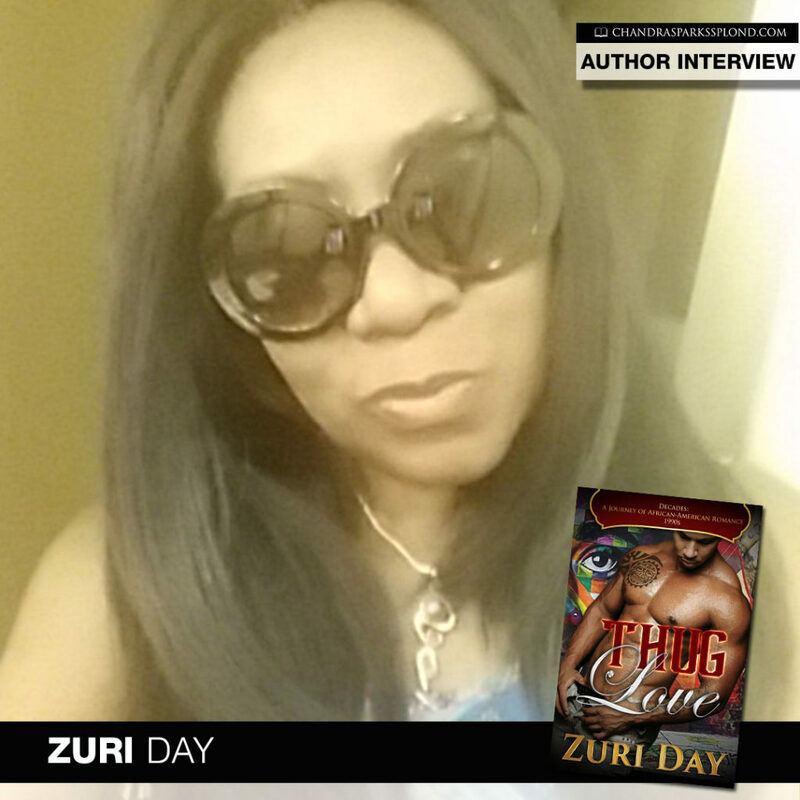 It’s a great day to visit with author Zuri Day who is here to talk about her contribution to the Decades project, Thug Love. Tell me about your latest book, Thug Love. First off, Chandra, thank you SO much for being a stop on this blog tour. 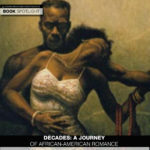 I am excited about this novella, and feel honored to be a part of the groundbreaking work that is the Decades of African-American romance series. My novel, Thug Love, is set in the 90s. 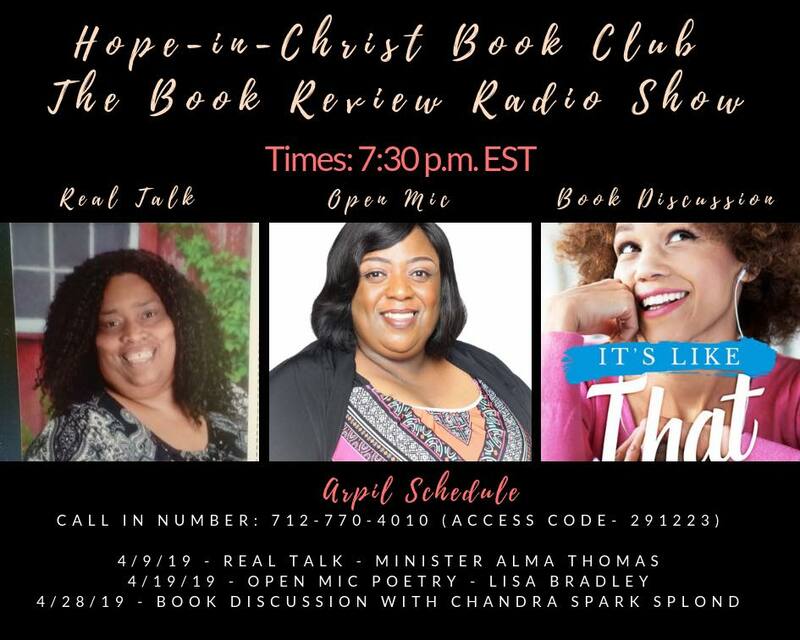 At the heart of it is the Las Vegas murder of Tupac Shakur, where the worlds of undercover agent Marcus Moore and newspaper editor and writer Traci Johnson collide. As is the case with many of my works, I didn’t choose to write this story as much as the story chose me. When I learned that the decade I’d be writing about was the 90s, I immediately knew the hip-hop prophet Tupac Shakur would be a part of the storyline. The 90s was rich and wacky, sad and celebratory all at the same time. There were several major world-changing events around which I could have wrapped the story—Mandela’s release, OJ’s car chase, Anita Hill, Bill [Clinton] and the blue dress, Rodney King, etc. But I was and am a fan of Tupac. His death was felt on a soul level, and for me, thankfully, so was his life. I’d like to reshape the concept behind the word thug, as Tupac tried to do while alive. In this decade especially, it was a code word used by politicians and law enforcement to reference young Black men and not only that, to give Black men generalized labels as gang banging, drug-dealing, uneducated lowlifes. The media reinforced that, then and now. I’d like to offer a perspective that while a man’s appearance may represent what the world/media/people says a criminal looks like, that man might not actually be one. That thoughts becomes things, our words shape our world, the law of attraction is real and everything is possible. 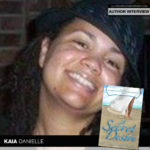 I am my favorite author! LOL. But when it comes to romance, the BJs are queen. 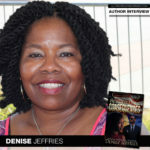 Both Brenda Jackson and Beverly Jenkins broke down barriers and helped clear the easier path traveled by we romance authors who came behind them. They are prolific storytellers and amazing writers. But more, they are phenomenal women. I bow. 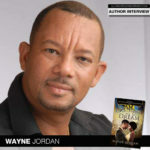 I am thrilled to now be a writer for Harlequin’s Desire line, my new home after Kimani closed. The first book, Sin City Vows, is off to the printer, and it is fabulous, if I must say so myself! In defense of sounding full of myself, both my main editor and the copy editor agree! 😊 It releases in March 2019. How much time do we have? LOL…seriously, I’d like to once again thank you for the opportunity to appear on your platform and extend my continued love and gratitude to all of the DayDreamers who support my work. It’s because of all of you that I get to do what I do! Also, as an update to all who’ve asked, the third novel in the Blue Collar Lovers series, Sweet Heat, comes out in August 2019. 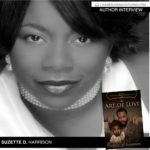 Zuri Day is the national bestselling author of more than two dozen novels and a winner of EMMA and AALAS (African-American Literary Award Show) Best Romantic Fiction awards, among others. She is also a multiple Romantic Times Best Multi-Cultural Fiction finalist. 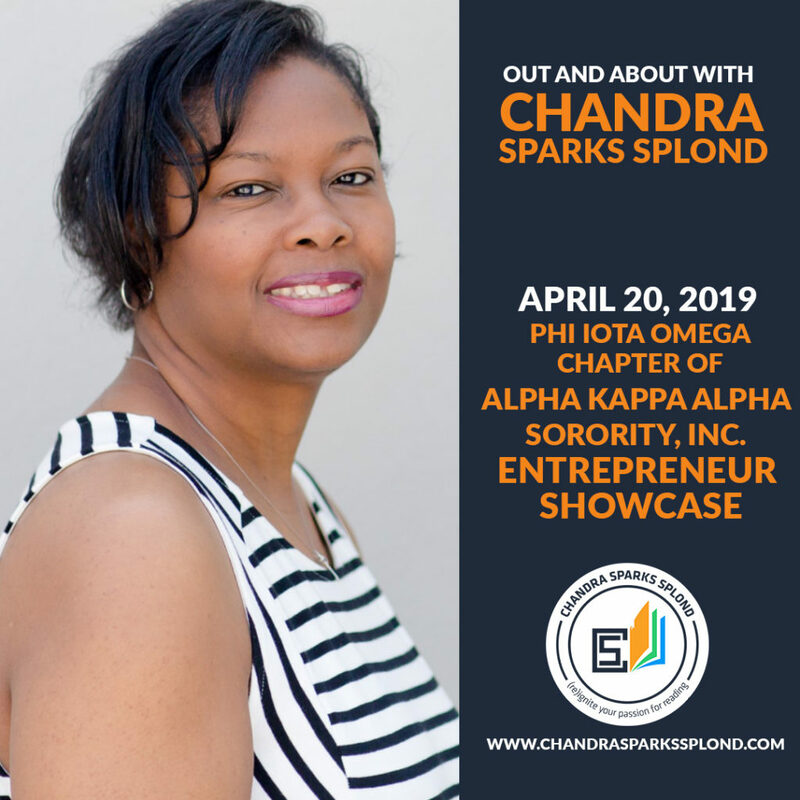 Her work has been featured in several national publications including RT Booklovers, Publishers Weekly, Sheen, Juicy and USA Today. 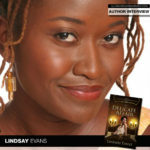 French Quarter Kisses is her latest novel. Find out more at ZuriDay.com. To learn more, connect with her on Facebook, Twitter, Instagram (@ HaveAZuriDay).